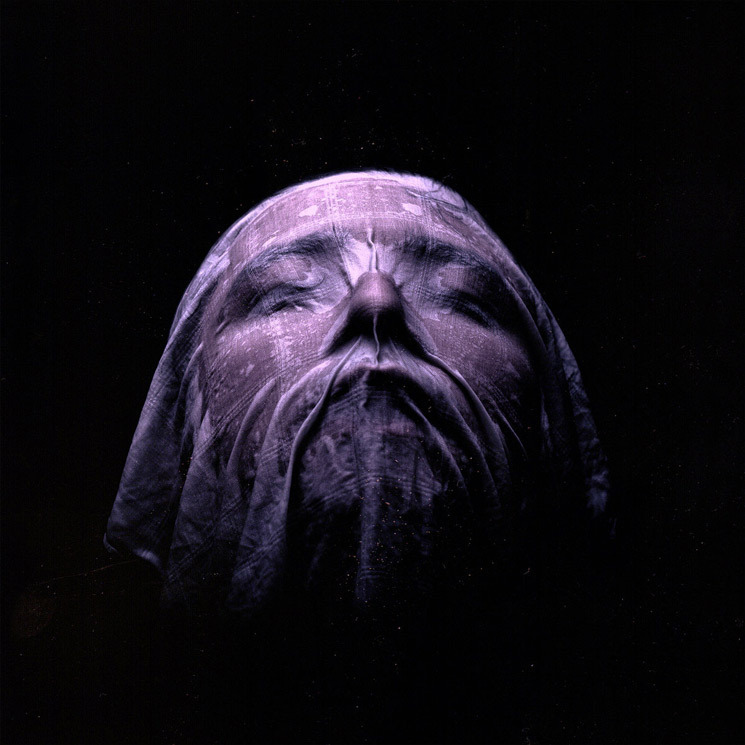 On debut LP Home, Calgary post-black metallers Numenorean shocked with provocative cover art, though on follow-up Adore they let the music do the talking. You can experience their expansive take on blackgaze a day early via our full album stream. What's most striking about the Albertans' sophomore release is how often it calls to mind the Cure. Sure, Robert Smith has never roared like this, but dreamy passages abound. While atmospherics aren't uncommon for the genre from which the band grew, here their sound calls to Gojira as much as Deafheaven, especially on "Regret" and "Coma." Curveballs come in mood — "Portrait of Places" falls apart beneath desperate cries before a noisy closing crescendo — as often as influence. This is best exemplified by the intro to the title track, which siphons the feel of Blink-182's "Adam's Song," and the gruffly crooned "Alone," a song that feels like the National's "Don't Swallow the Cap" painted black. Writing this album was both personally and creatively challenging for us. We didn't feel confined to the limitations of a particular sound, we just tried to make an album that we would want to listen to; a complete amalgamation of every personality in the band, which was the goal from the start. We constructed an honest expression of who we are. We learned a lot about ourselves through the process and it left us utterly exhausted. We gave it everything we had. You can hear it in the player below ahead of its release tomorrow on Season of Mist. It can be pre-ordered here.